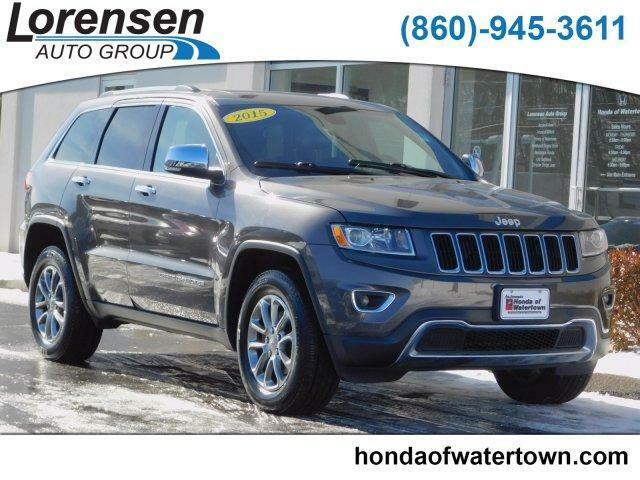 Leather Seats, 4x4, Power Liftgate, Heated Driver Seat, Heated Rear Seat, Back-Up Camera, iPod/MP3 Input, Aluminum Wheels, Remote Engine Start, Dual Zone A/C, Heated Seats, Heated Leather Seats Rear Spoiler, Remote Trunk Release, Keyless Entry, Privacy Glass, Child Safety Locks. RADIO: UCONNECT 8.4 NAV SIRIUSXM Travel Link, HD Radio, GPS Navigation, Uconnect Access, For Details Visit DriveUconnect.com, 8.4 Touchscreen Display, Roadside Assistance & 9-1-1 Call, Integrated Voice Command w/Bluetooth, SIRIUSXM Traffic, POWER SUNROOF, QUICK ORDER PACKAGE 23H Engine: 3.6L V6 24V VVT, Transmission: 8-Speed Automatic (845RE), High Pressure Tires Tracking, TRANSMISSION: 8-SPEED AUTOMATIC (845RE) (STD), ENGINE: 3.6L V6 24V VVT (STD). 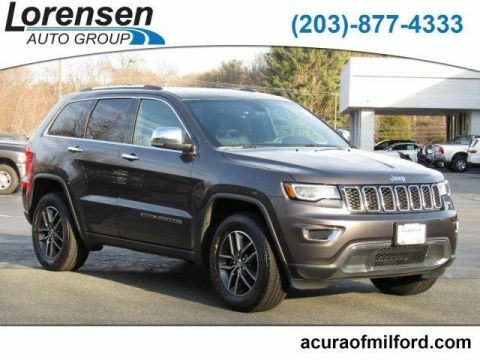 Jeep Limited with Granite Crystal Metallic Clearcoat exterior and Black interior features a V6 Cylinder Engine with 290 HP at 6400 RPM*. 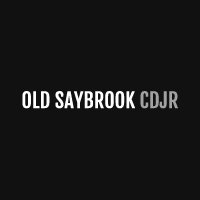 Edmunds.com explains If you want a midsize SUV that does a little of everything, the 2015 Jeep Grand Cherokee is the way to go. 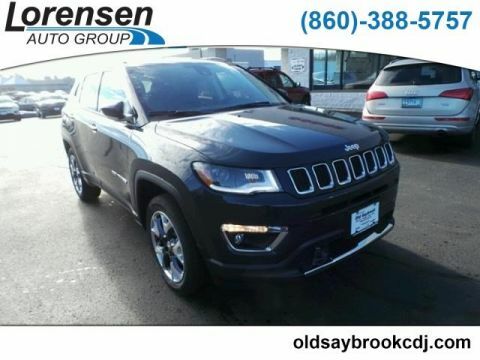 Its well-trimmed cabin is comfy for five, and it's one of the few remaining utility vehicles that can handle both off-road trails and daily commutes.. Great Gas Mileage: 24 MPG Hwy. Reduced from $26,500. 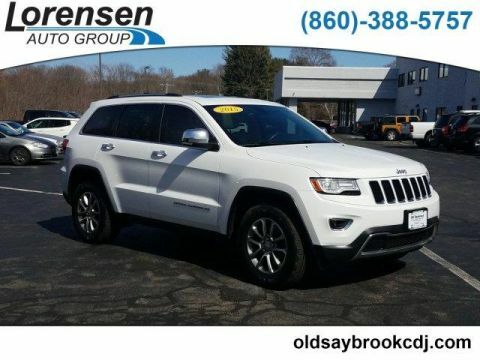 This Grand Cherokee is priced $300 below Kelley Blue Book. Approx. Original Base Sticker Price: $39,100*.